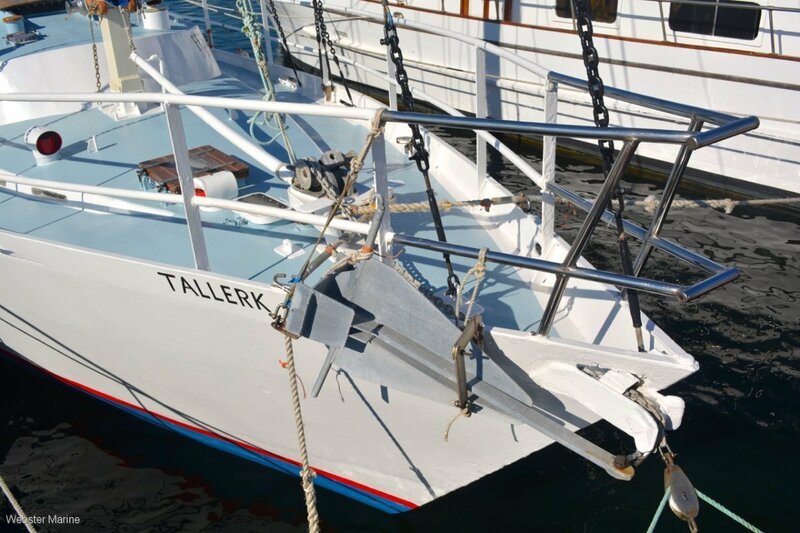 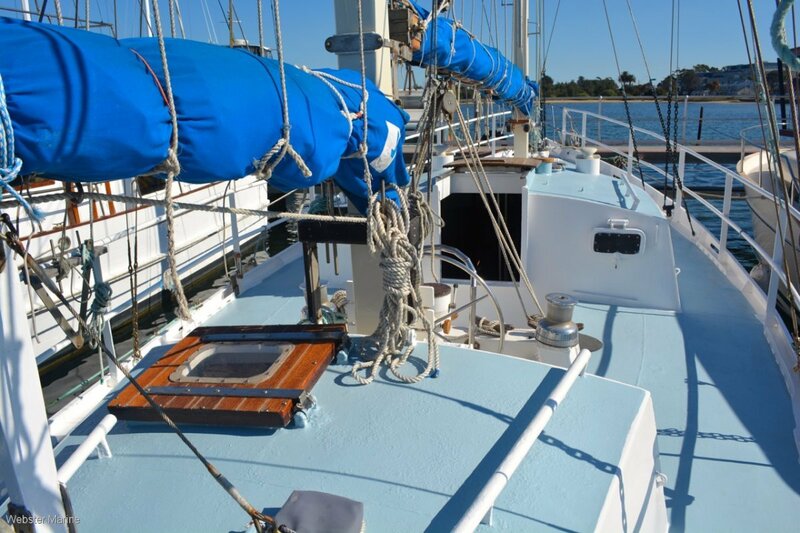 Originally built by the current shipwright owner, "Tallerk" has been lovingly maintained ever since. 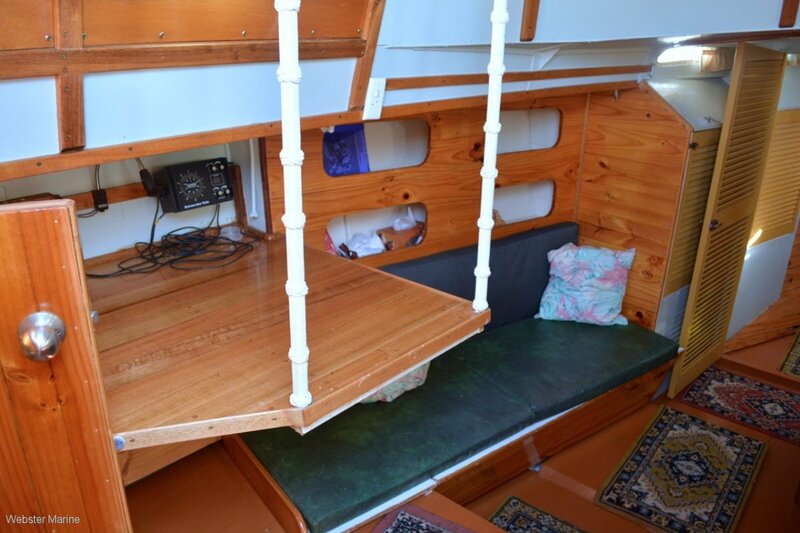 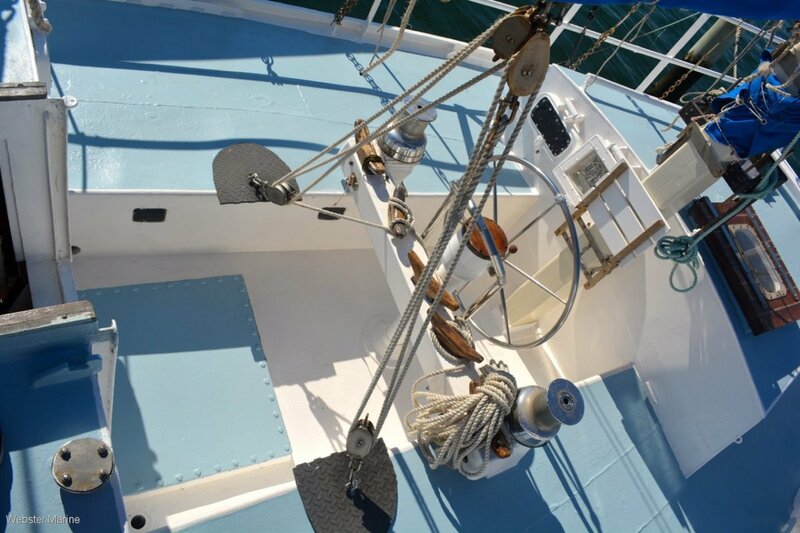 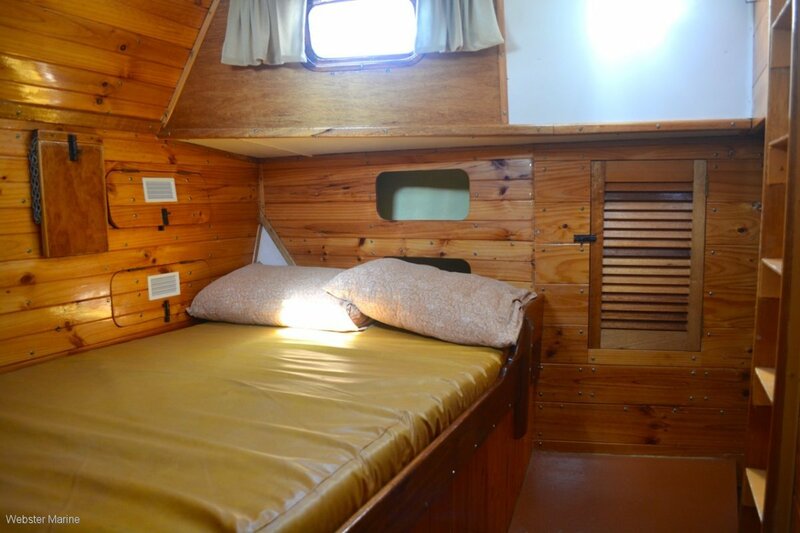 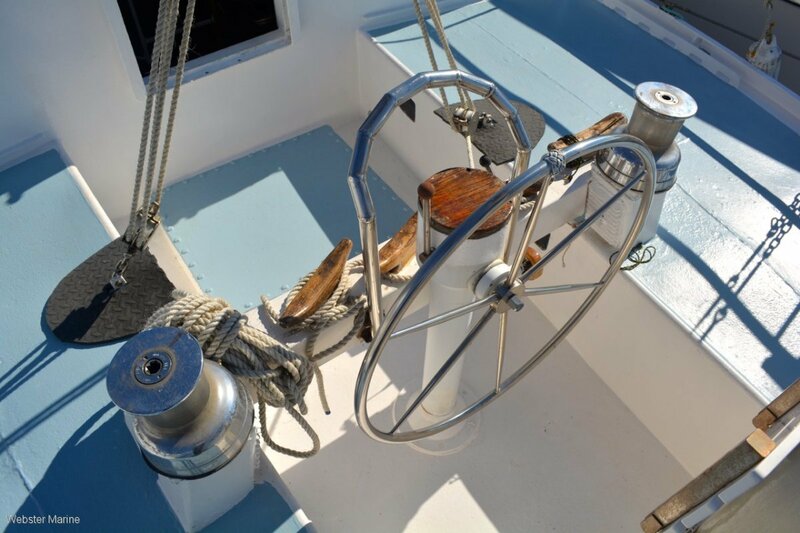 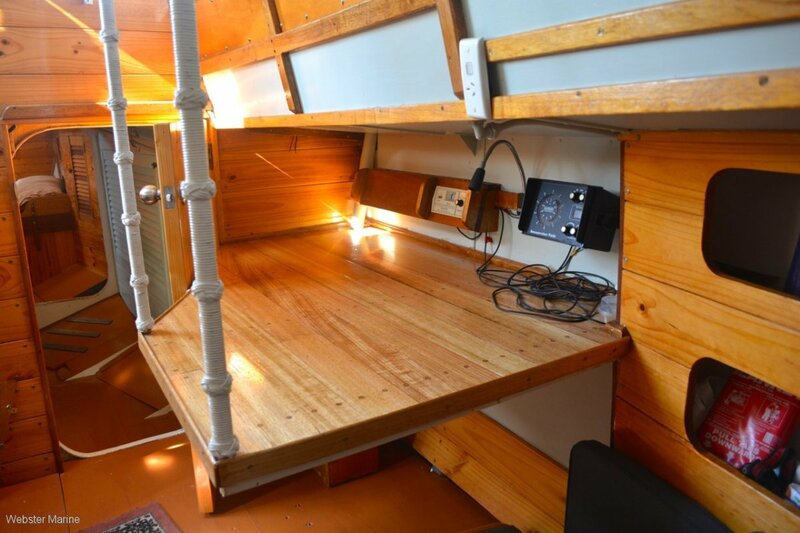 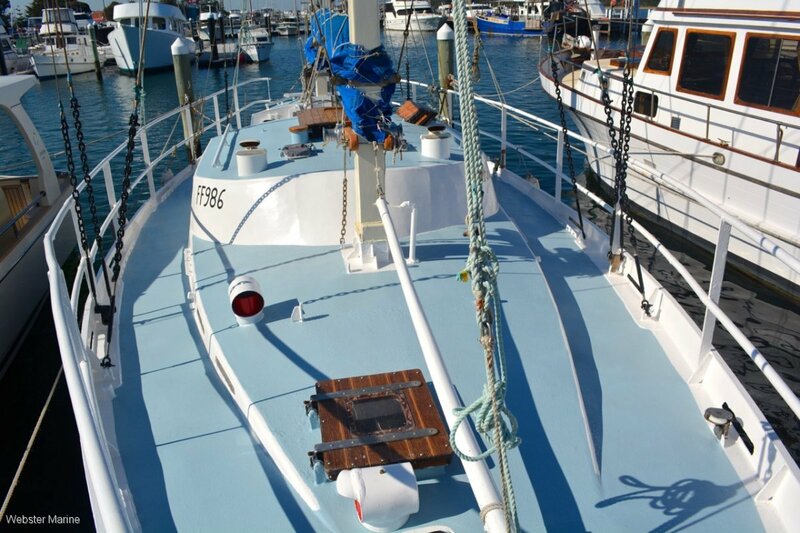 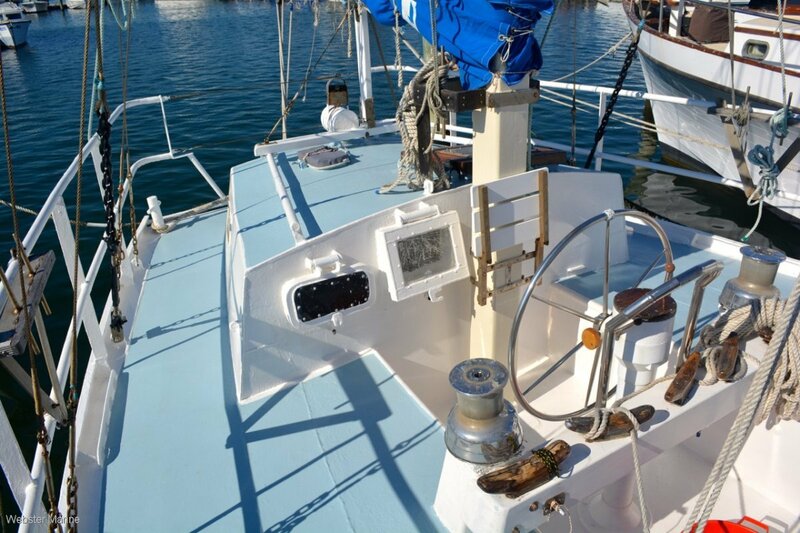 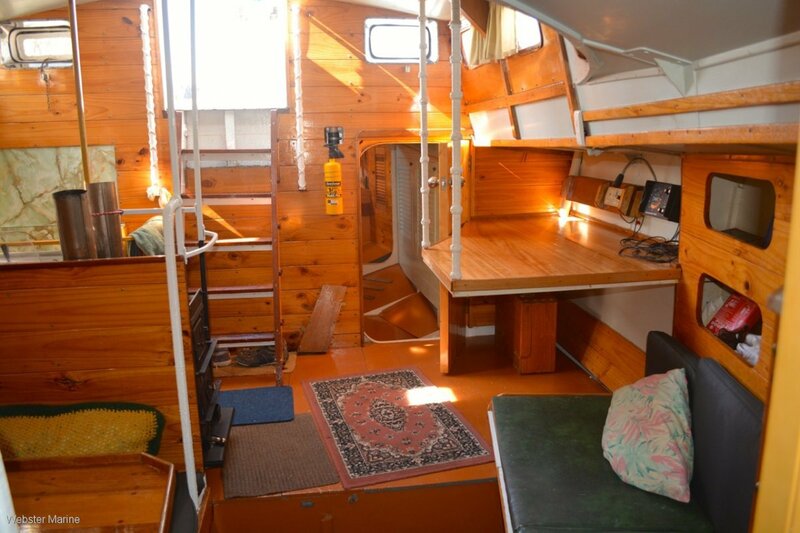 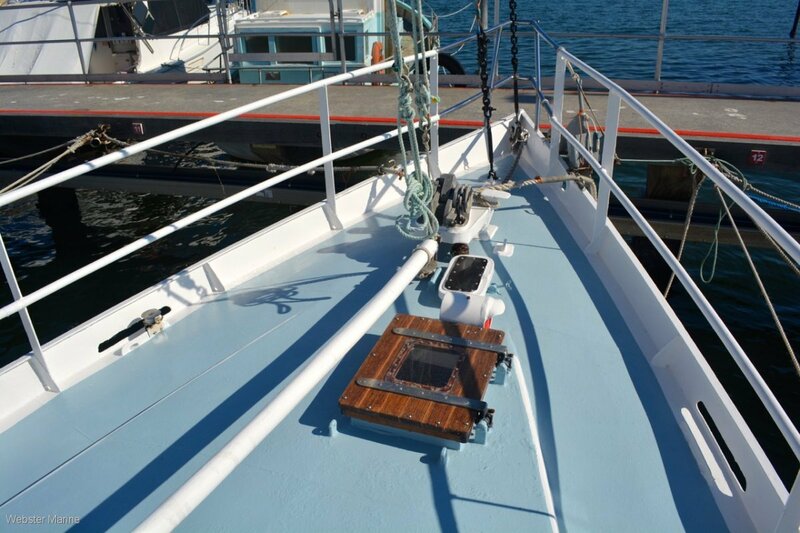 This big, beamy centre cockpit ketch was designed by John Pugh (design is a Currawong Mk II) and is robust enough to go anywhere. 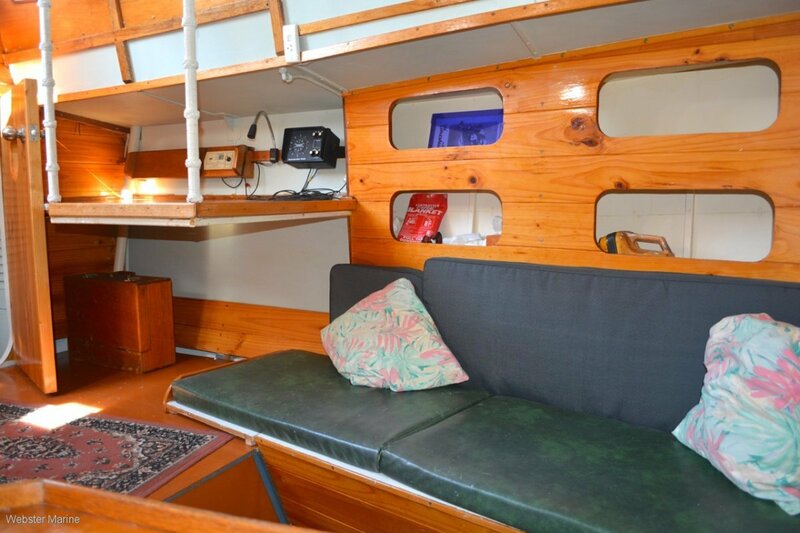 Although basically equipped she has a large volume and a light, bright interior with a double master cabin aft and a second cabin forward. 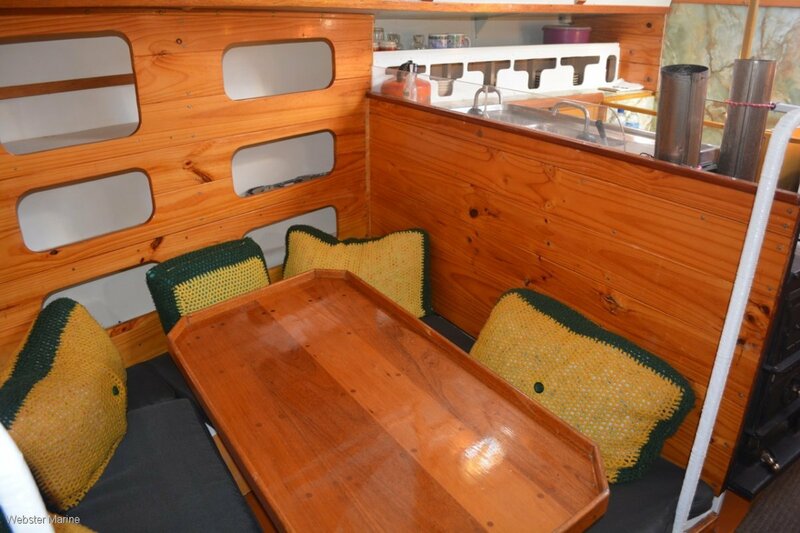 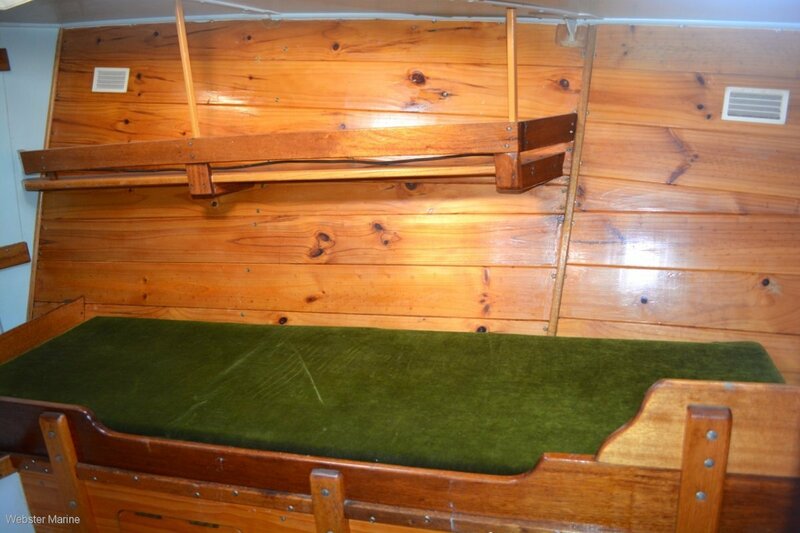 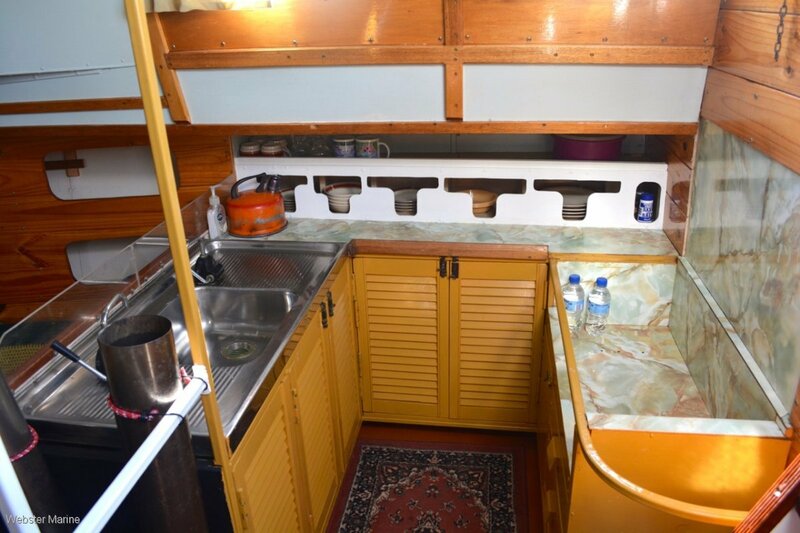 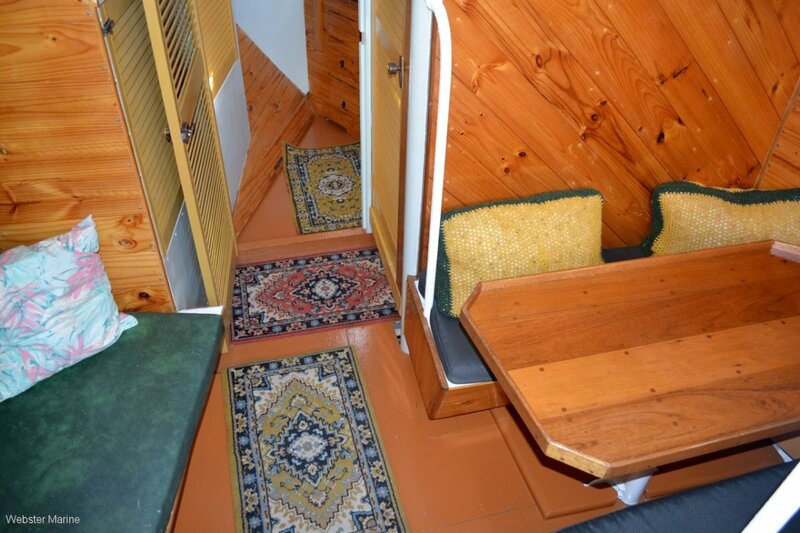 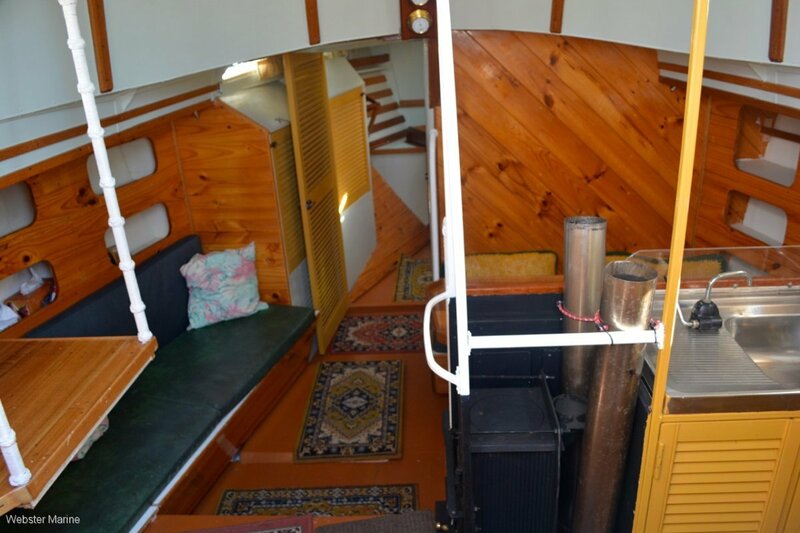 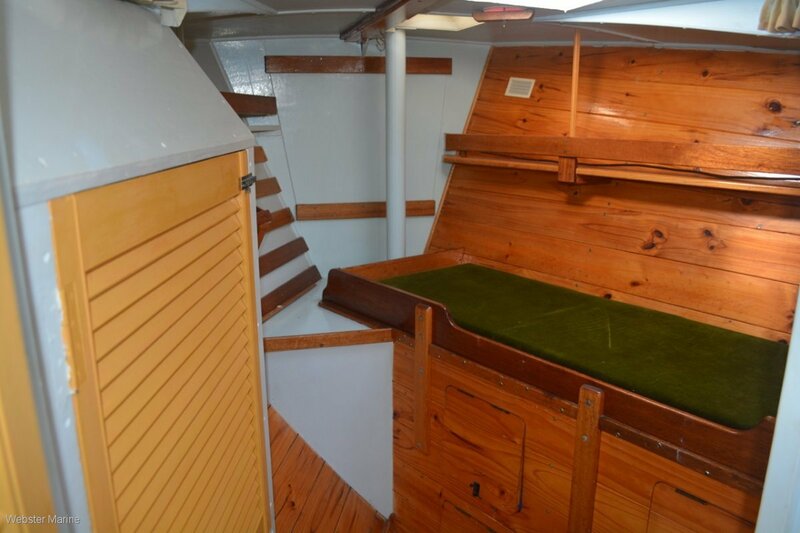 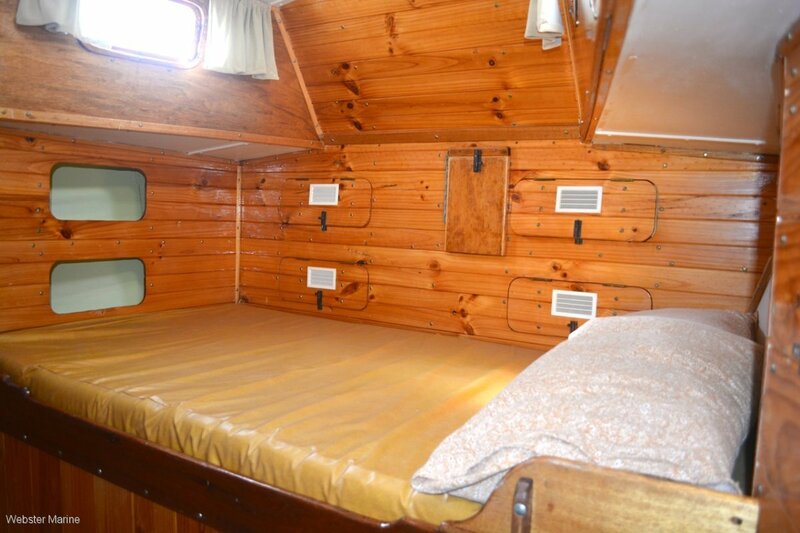 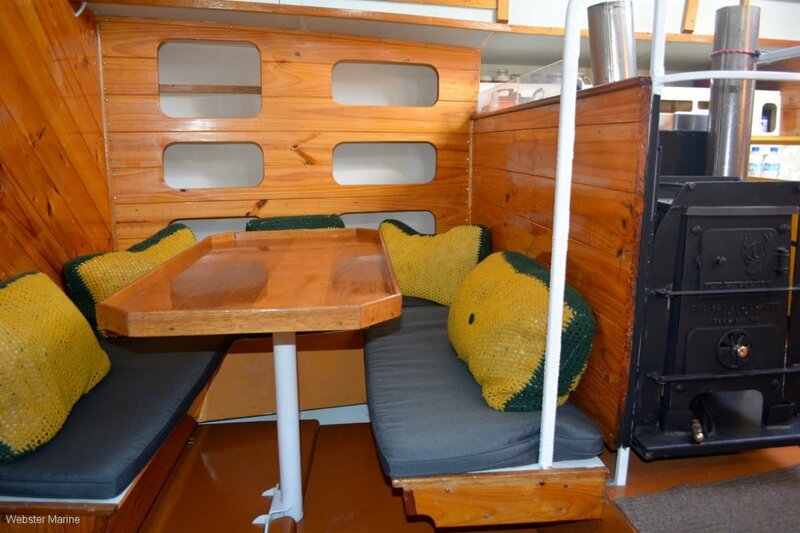 The central saloon has the galley, a dinette, chart table and a settee. 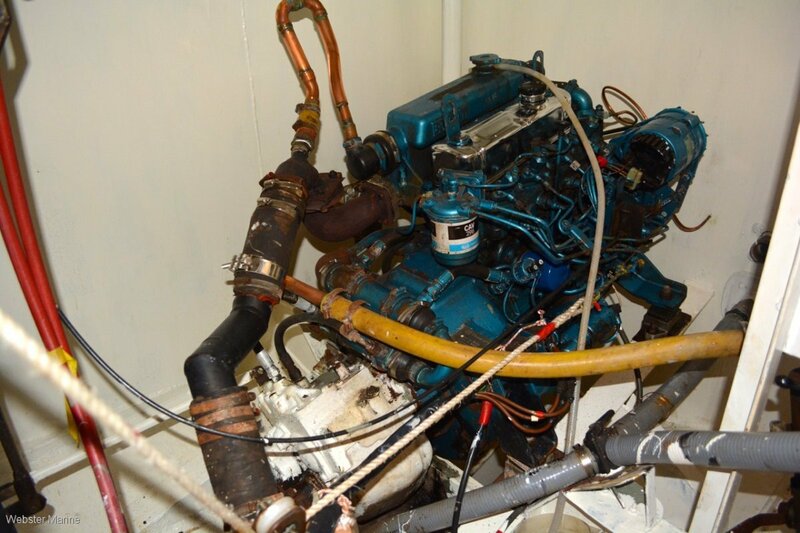 Auxilliary power is a Thornycroft 4 cylinder 32 hp diesel with only around 600 hours use, serviced April 2018. 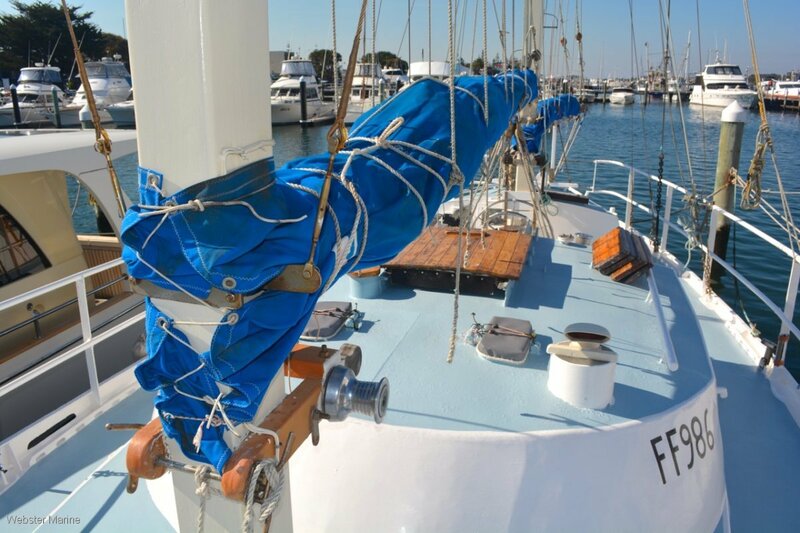 There is a full suite of sails, mostly unused. 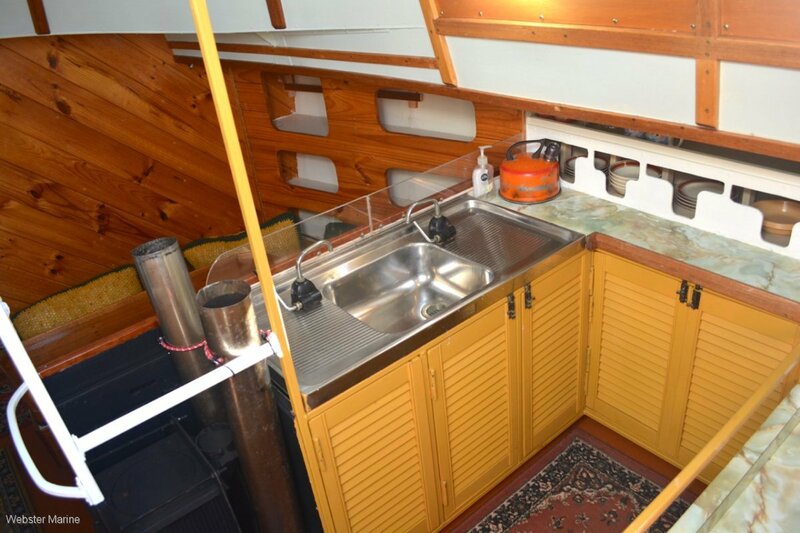 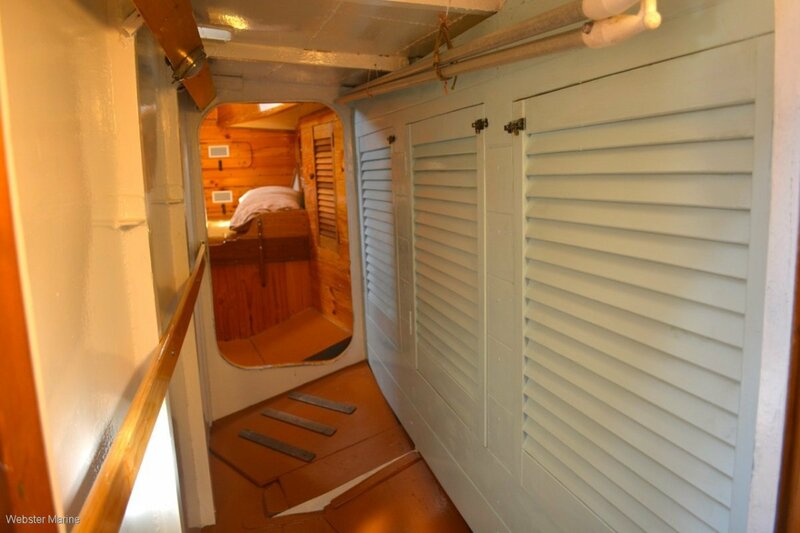 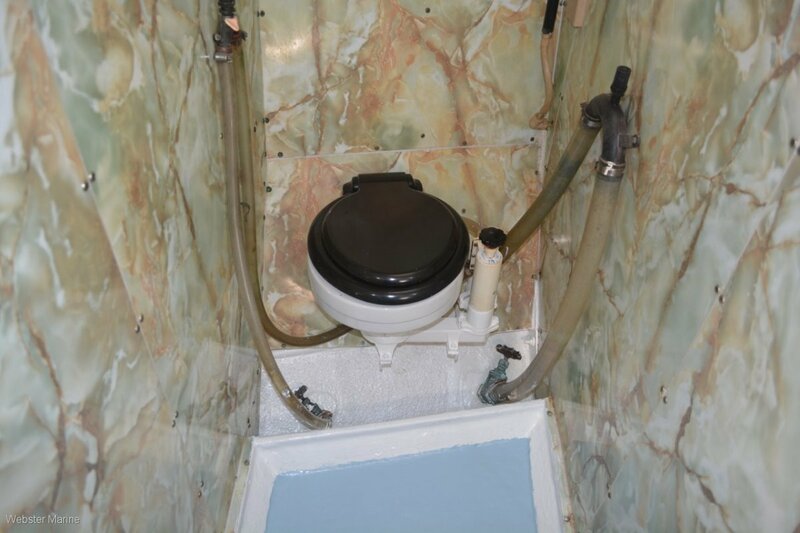 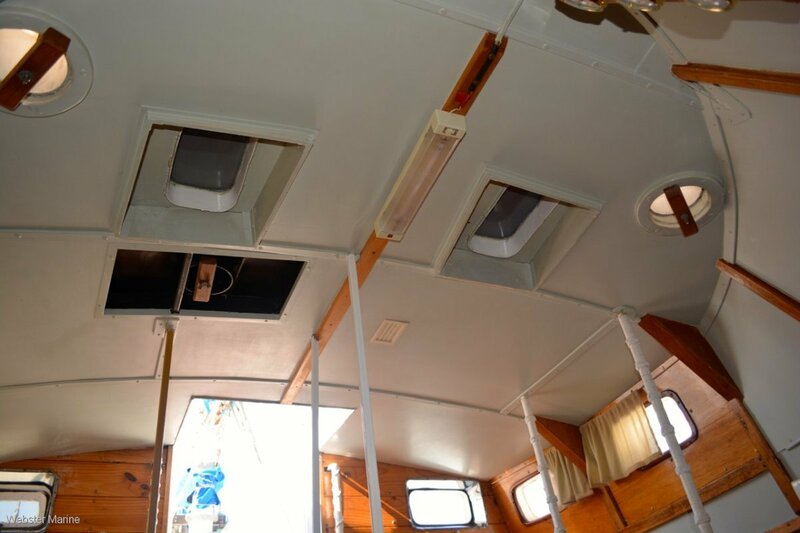 Everywhere you look on this boat is squeaky clean and corrosion free, even the engine room. 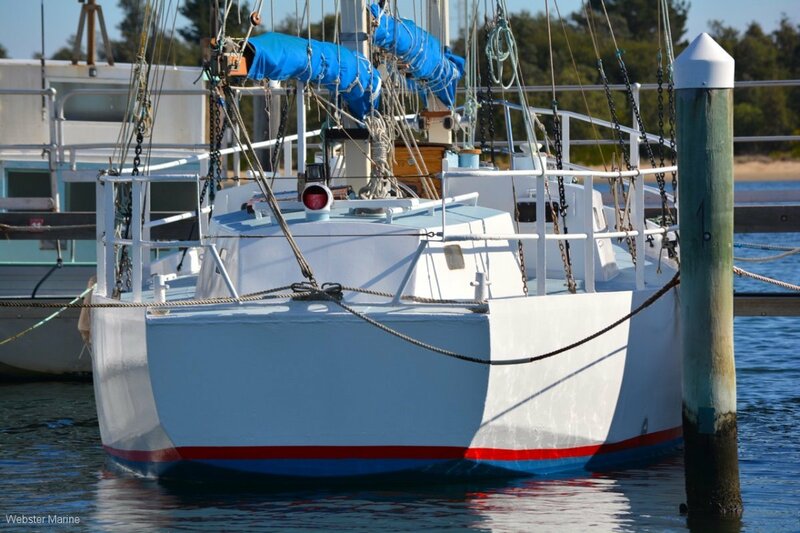 She is a credit to the proud owners. 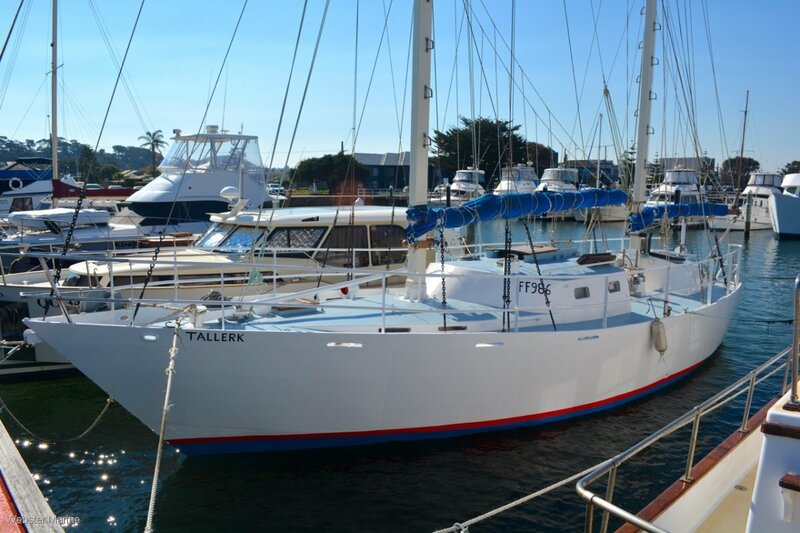 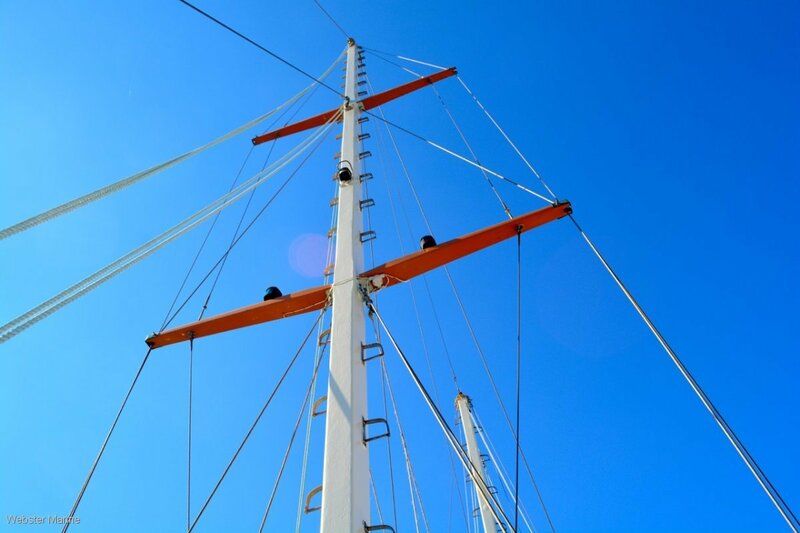 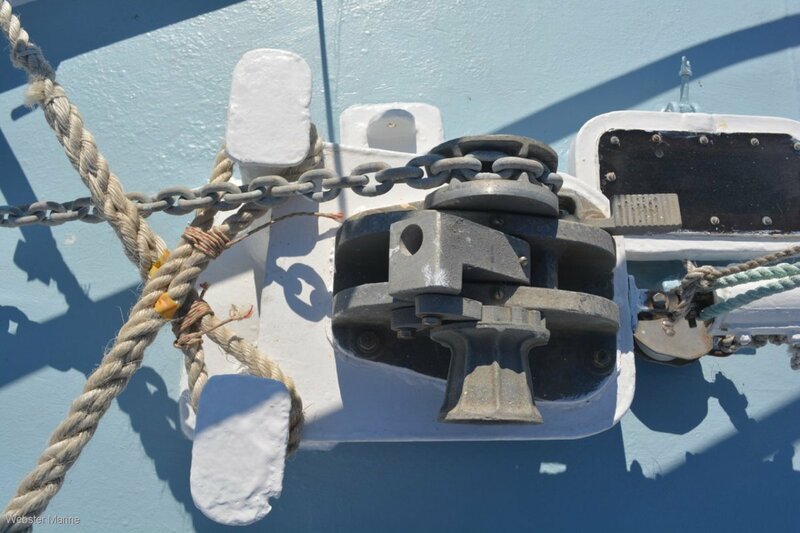 "Tallerk" has just been slipped (April 2018) for full recoat, including masts, and presents in tip-top shape.